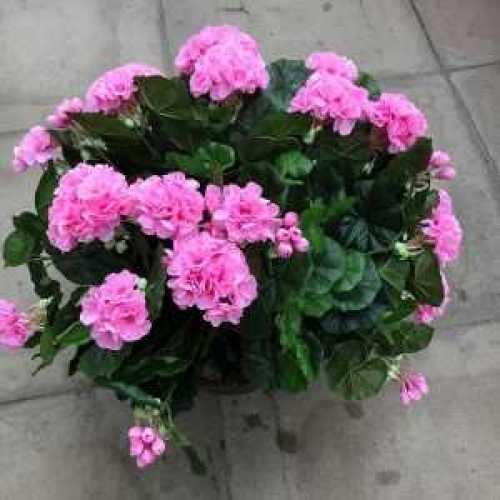 This artificial geranium planter will give your chosen area a splash of colour all year round, with NO MAINTENANCE! All artificial plants, planters & hanging baskets are of the highest quality! AVAILABLE IN RED or PINK! Please add which colour you would prefer in the delivery instructions.